I just received a phone call from a stressed out mom. 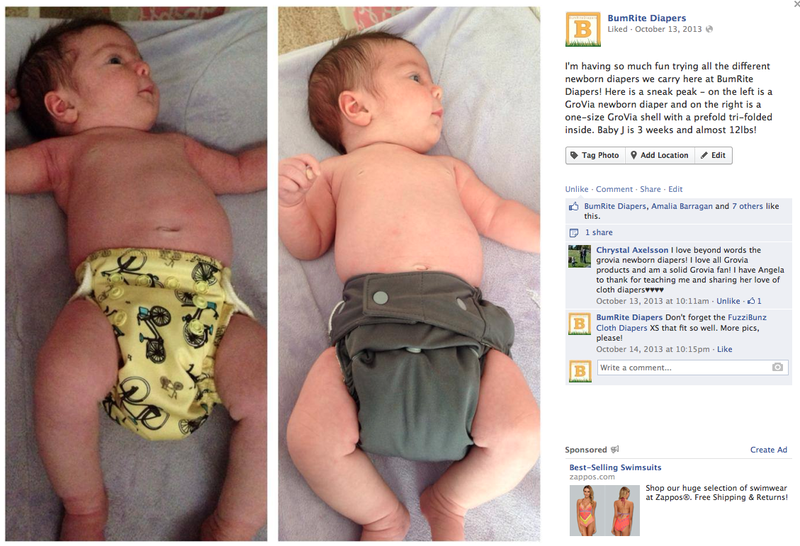 She purchased a 24 pack of the bumGenius Freetime AIO diapers after reading several positive reviews. She has friends who cloth diaper that recommended the Freetime in anticipation of Day Care requirements. 5 Days into cloth diapering her small 11 pound baby girl, she is distressed because they are leaking at the legs. Her husband and her non cloth diaper friends are smug with, "I TOLD YOU SO" expressions on their face when she confesses her troubles. This is not fair. Newborns are the toughest to fit into a "One Size" diaper. I always recommend a newborn diaper, or a prefold/cover combo for the wee-ones before they grow into a "One Size" diaper. Here is an 11 pound 3 week old in a GroVia NEWBORN AIO diaper on the left and the GroVia One Size Hybrid on the right. See the difference?! I am confident that your bumGenius Freetime will (eventually) fit. One Size diapers have a hard time fitting any 11 pounder, contrary to how they are marketed. But I understand your frustration and wanting to do something about it - NOW. That is why we confidently offer a 30 Day Money Back Guarantee on bumGenius (and GroVia). Simply send the diapers back to us for a refund (Personally, I would keep 3 for night time use, doubled up with a hemp insert). You should try either the GroVia Hybrid OR the AIO. Or both! 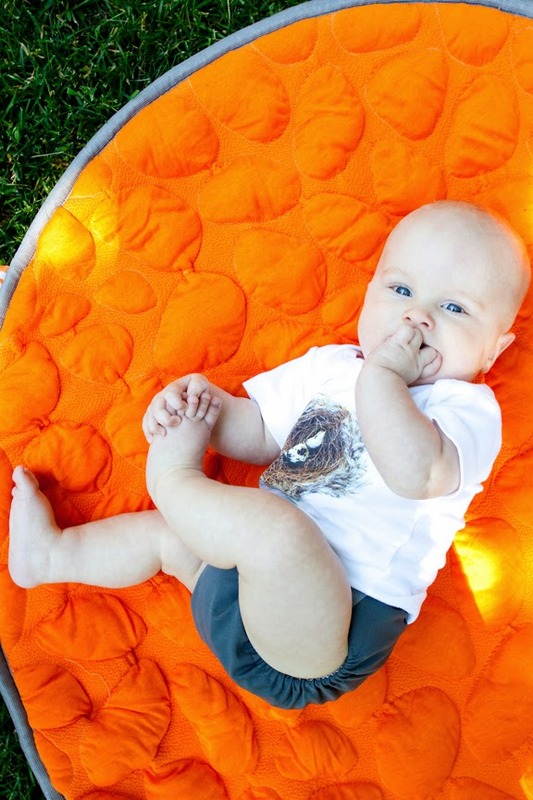 They both fit petite babies (and large ones, like my boy) fantastically. The GroVia Hybrid is nice because it is simply a trim, One Size shell with gusseted organic cotton soaker pads that snap in to place. But you may also use ANY absorbent insert with the waterproof shell: a biodegradable disposable insert, prefold, fitted, tea towel....:-). We used this system at our Day Care. 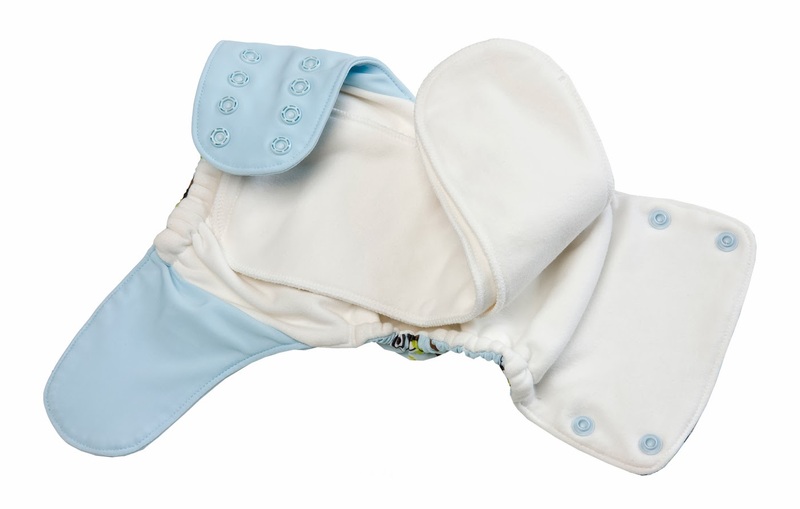 This diaper is trim, and fits a tiny newborn as well as a potty training champ! Here is a great little package to try them all at a discount, before you fill out your stash: Diaper Dim Sum. 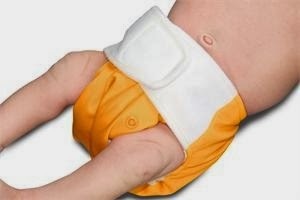 It contains a variety of One Size diapers - 6 diaper changes total. You cannot go wrong with any of the diapers contained in this package, but you will find yourself reaching for a particular one at the changing table. At that point, you will know which diaper/brand to invest in to round out your stash. We suggest 18-36 diaper changes. Don't give up! 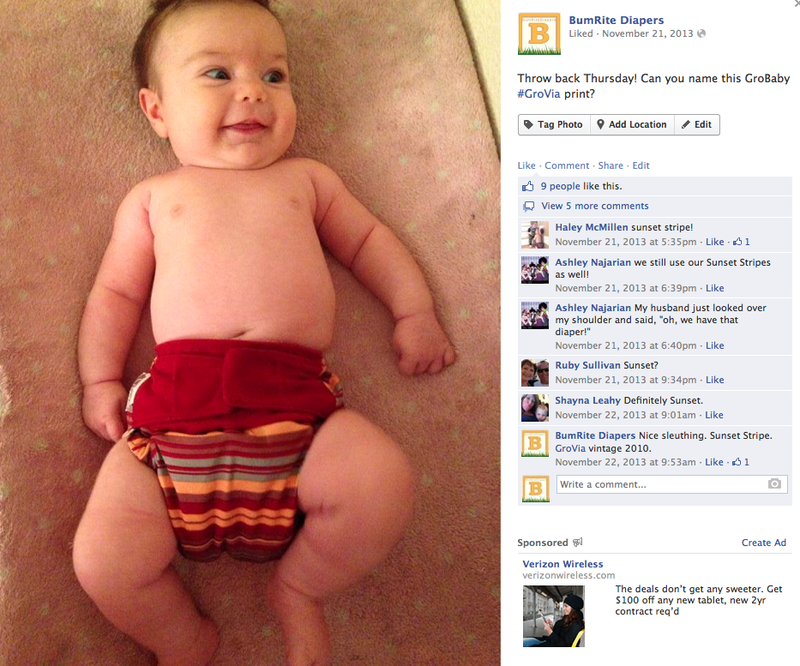 We will find a diaper that works for you, your family and your day care! We thrive on feedback - let us know what you're thinking!